Description: Shrub of South America especially N. Argentina, Basin of the Parana, Uruguay, and Paraguay to S. Matto Grosso (Brazil). An infusion of the dried leaves yields the tea 'Mate' which is an important beverage in South America. 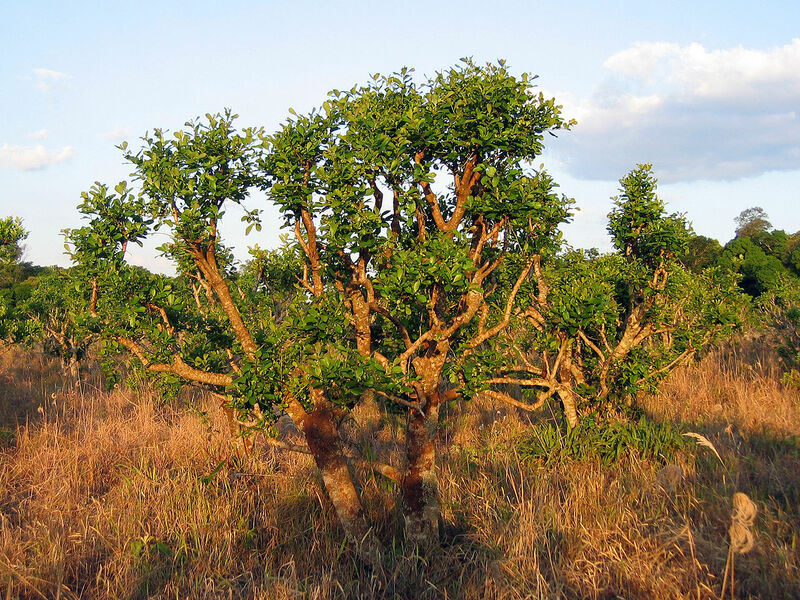 This species was used as a beverage by the Guarani Indians long before the Spanish conquest. Derived from wild and cultivated plants. The leaves contain up to 1 percent caffeine. Uses: Medicinally: Used to lower lipid metabolism, may also help prevent cardiovascular disease. 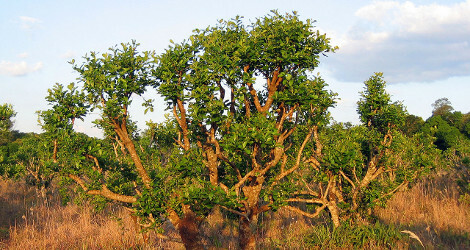 Some data suggests Yerba Mate may help combat obesity, though more studies are needed.